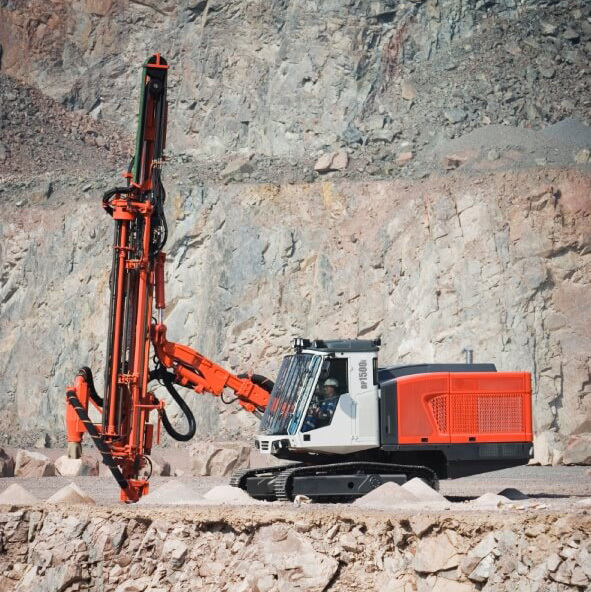 United Mining Rentals (UMR) has over 30 years experience in the Mining and Tunnelling Industry. As a result of industry involvement UMR have established close partnerships with globally recognised OEMs, allowing us to offer the end user the equipment of choice with lowest possible total cost of ownership. 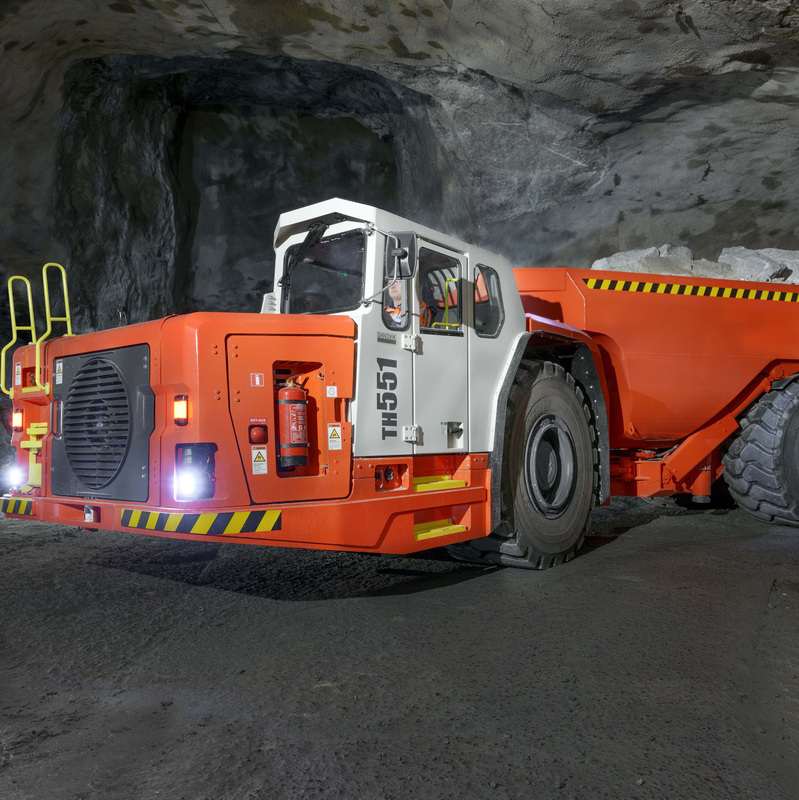 Our full range of new mining & tunneling equipment are backed with full factory warranty, technical support, OEM parts and a network of local and regional service centres. 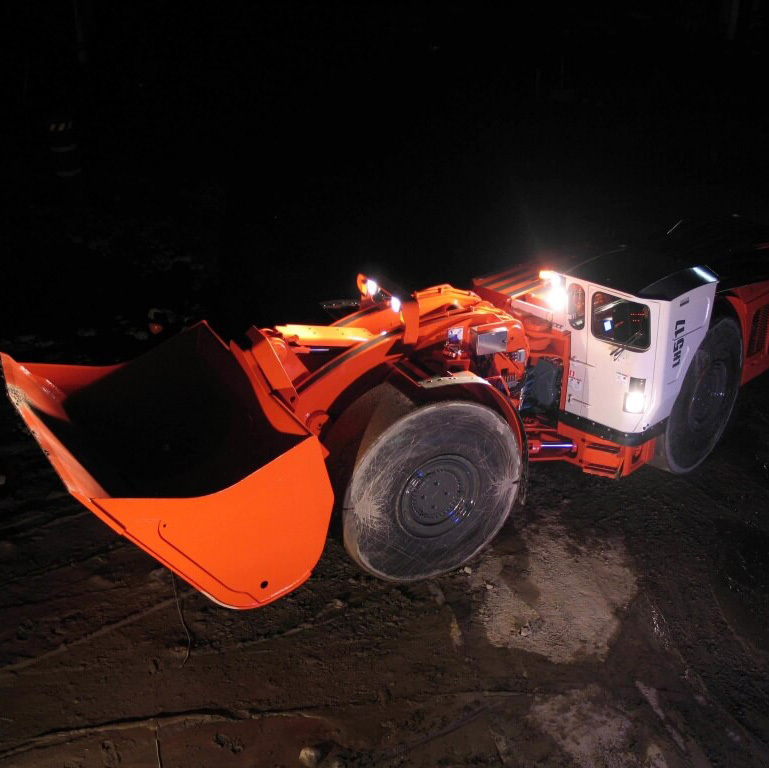 United Mining Rentals (UMR) is a Company which treats everyone with respect, paying particular attention to safety and health issues while supporting each other to work in a safe and healthy manner. Nothing is more important to UMR than the safety, health and well-being of all our employees. Flexible Rental & Purchase Solutions. Applies to all our models. 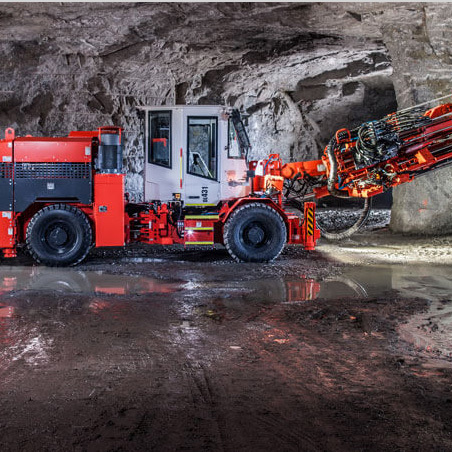 Our model is designed with Mining Companies & Tunneling Contractors in mind, as well as Start-up mining operations which may wish to defer spending capital on expensive equipment for use in another area until positive cash flow is realized. Fixed rental payments simplify budget planning and can be 100% tax deductible against business income. An option we offer consisting of one or more years. It allows the customers to return the equipment with no commitment to purchase. This option allows you to rent with an option to purchase the equipment following a minimum one year rental period with a percentage of the rental payments deductible from the pre-agreed purchase price. 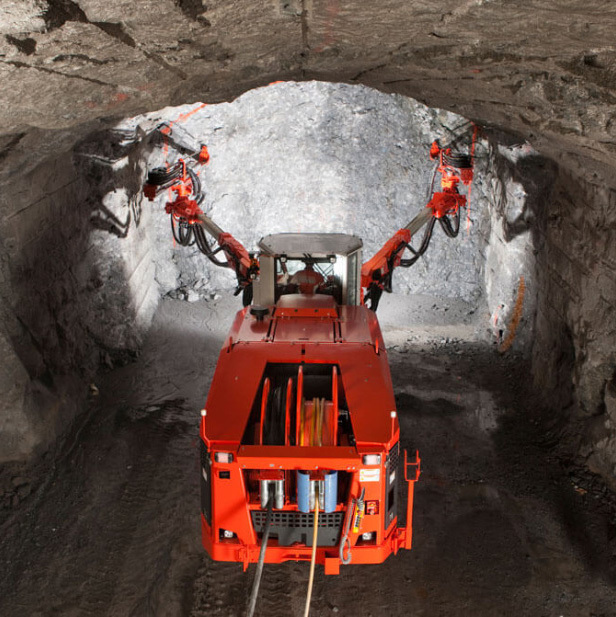 An option which allows the customer to return equipment to United Mining Rentals following a 3 year rental, and replace with new equipment for another 3 year term or pre-agreed period. We offer bridging units & used equipment for outright sale on an AIWI basis, or we can negotiate a rental-purchase program to suit any individual requirements. Send us a quick message or contact us via our details.